SKU: MGCC. Categories: Made in USA, Political Magnets. Tags: made in usa, magnets. Circle Car Magnets are just like all those soccer ball magnets you see! 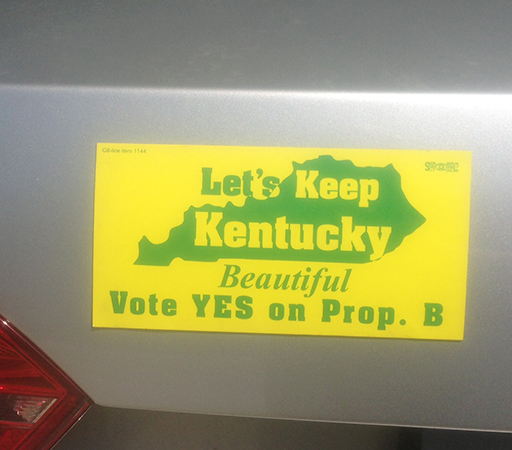 5 7/8″ Circle Magnetic Decals are the latest trend for campaign supplies. 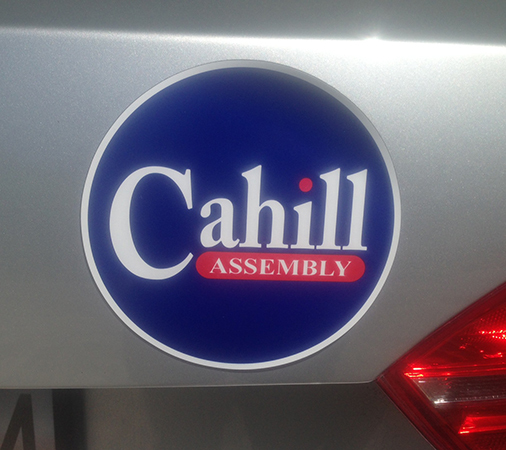 Your supporters will be proud to display your name on their car with this hot, new item. You will be the envy of other campaigns. Made of .030″ white, magnetic vinyl. Made for outdoor use.